Ford Motor Co. says recent modifications to its contract with the United Auto Workers union help the company achieve parity with wages paid in the United States by overseas-based automakers. UAW members approved the concessions in voting ending Monday. The changes freeze wages and cut certain benefits such as the jobs bank for laid-off workers. http://finance.bnet.com/bnet?Page=QUOTE&Ticker=F>Ford is releasing details of the agreement, which also allows payments to a union-run trust for retiree benefits to be paid in stock. The company is trying to bring its costs in line with slowing demand as it weathers the worst auto sales downturn in 27 years. 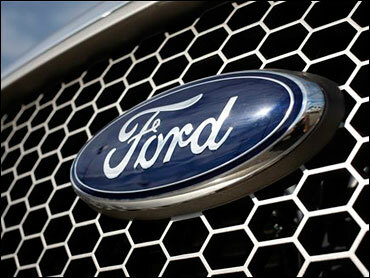 Ford is the first to make changes to its UAW contract. General Motors Corp. and Chrysler have yet to get contract concessions.